How does ‘Keep Meta Data’ additional option work when migrating to WordPress? 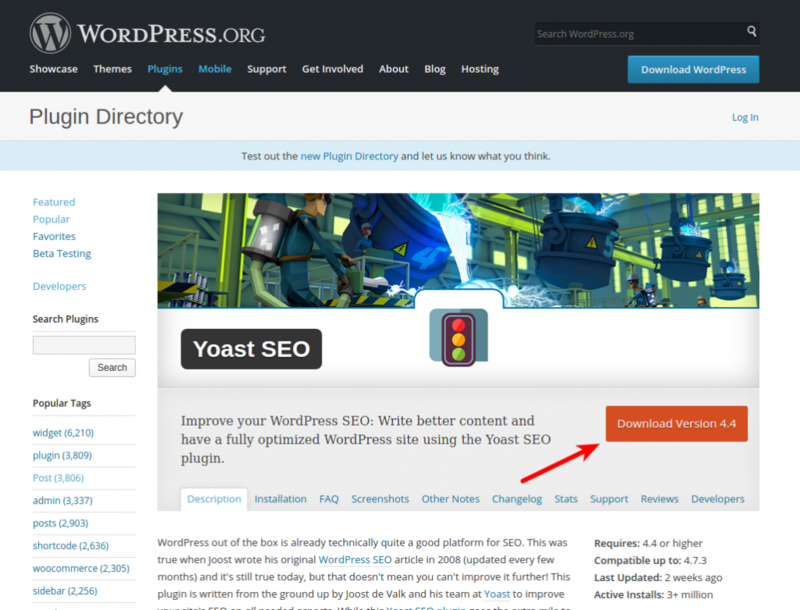 If you're migrating your Existing website to the New WordPress website and want to preserve SEO rankings, we recommend installing WordPress plugin, called 'Yoast SEO' beforehand. This will ensure successful migration of the meta data (keywords, meta titles and meta description) from your Existing platform to the New one. Then choose the Additional Option 'Keep Meta Data' and proceed with the migration.